Wendy Sullivan coaches, facilitates and trains individuals, to make change and achieve their desires. With a passion for enabling people to uncover their unconscious patterns of thinking and behavior in order to overcome blockages and achieve their goals, Wendy specialises in the application of Clean Language and Systemic Modelling. Wendy is a member of the Association for Coaching (AC) and with Lynne Cooper trains coaches through the AC Accredited Professional Clean Coach certificate programme. One of the world’s most experienced expert trainers and users of Clean Language and Symbolic Modelling, Wendy works internationally training people in the power of metaphor. 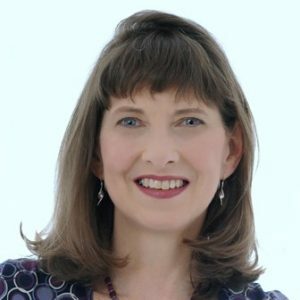 Wendy is a certified NLP Trainer and an accredited psychotherapist.